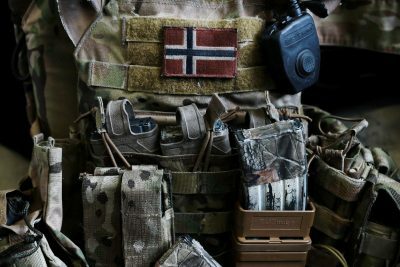 ER Editor: For amplification of this issue, we also recommend Andrew Korybko’s other piece titled The Deployment of U.S. Marines to Norway Is an Anti-Chinese Power Play. The US and its allies have been making a big deal about Russia’s Arctic interests for over the past decade since the country planted its flag under the North Pole in 2007, which was Moscow’s dramatic way of asserting its UN-submitted claims to the region on the basis that the Siberian-originating undersea Lomonosov Ridge’s (see map) extension all the way to that point makes it Russian territory. The Arctic is poised to become increasingly important in world affairs over the coming decades because the progressive melting of polar ice is allowing for the year-round establishment of the Northern Sea Route between Western and Eastern Eurasia that will cut traditional shipping times in half. Not only that, but the region also has the world’s largest untapped oil and gas reserves, as well as copious mineral deposits, thus making it extra strategic.